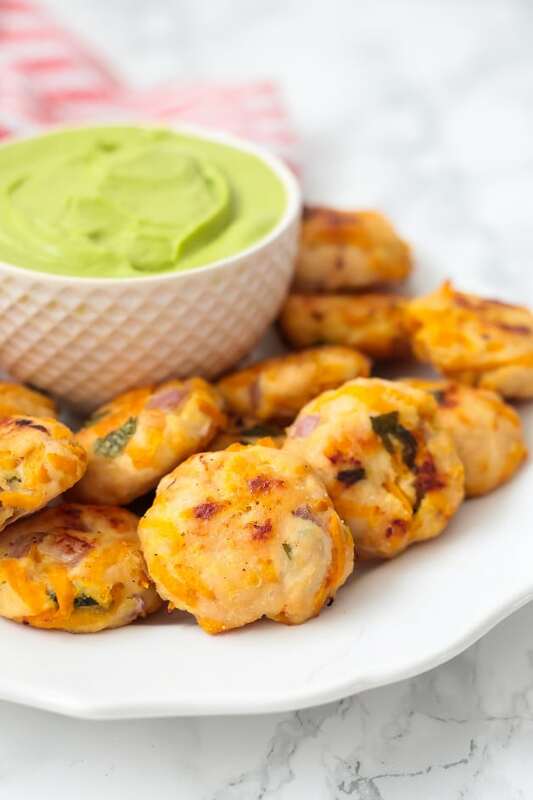 These Mexican sweet potato chicken poppers are the perfect easy meal with some extra flair to serve on a weeknight or pack for lunch! 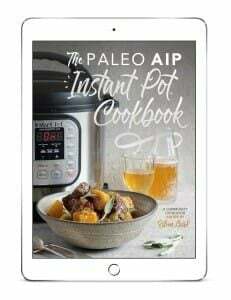 They’re paleo, whole30, and AIP. Chicken poppers have been a game changer for me, and I’m constantly looking for more ways to spice them up. With Cinco De Mayo on the way, and Tex Mex food being a way of live where I live in Dallas, TX, I knew I had to try and give them a Mexican cuisines inspired flair! Seeing as most Mexican dishes feature some sort of nightshade spice, it can be challenging to create the same flavors without it. However, these chicken poppers have an amazing flavor and a fun dip ties it altogether. What I love so much about these chicken poppers is that they’re super simple to make, they require fairly minimal ingredients, and everyone loves them! Regardless on whether or not you’re paleo, we can all appreciate a chicken nugget inspired dish. Ground chicken is what I typically use for these poppers, which is easy to find at a butcher counter and most grocery stores. However, you can also use ground turkey. I use a large cheese grater to shred sweet potato, however, you can also use a food processor. Diced red onion adds some spice to the dish while remaining nightshade free. If you’re not a cilantro fan, I would tone it back, but it really amps up the flavor! A little bit of fresh lime juice really adds to the dish. These help bind the poppers together and make them a bit more crispy. You can sub other oils or flours. These are the herbs and spices needed for the poppers. The cumin and chili powder are optional and should be omitted for AIP, but they do add an extra kick. 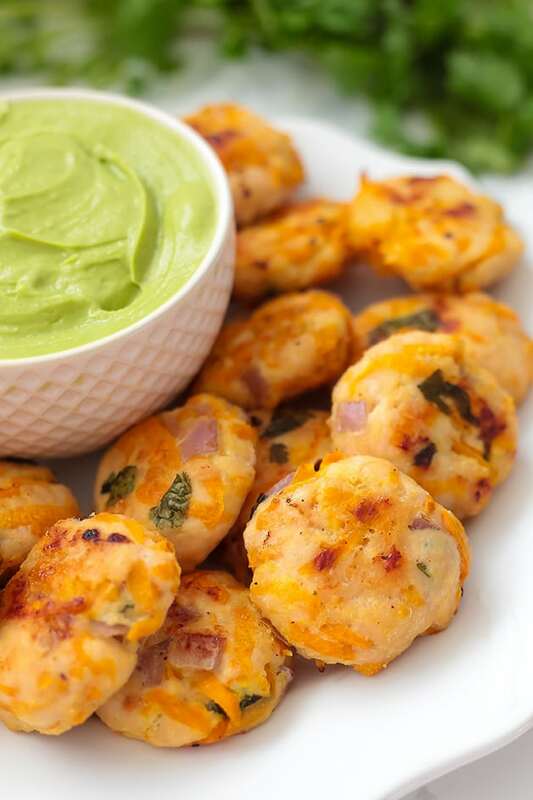 These are perfect for dipping in this cilantro avocado lime sauce, guacamole, or a tomato based salsa if you tolerate nightshades! Combine all of the ingredients in a large mixing bowl and thoroughly mix until well combined. Scoop the poppers (you should have 20-25) out using a small scoop, or just your hand, and place them evenly spaced on the baking sheet. Slightly flatten them by pushing them down with your hand. Bake in the preheated oven for 20-25 minutes, flipping once. Remove from the baking sheet and allow to cool for 5-10 minutes. Serve with cilantro avocado lime sauce, guacamole, or a tomato based salsa if you tolerate nightshades. Loved it! I don’t use social media or I’d hashtag it! Delish. Lots of clean up from prep but worth it! I made meatball size poppers so it made over 40! Thank you so much Christine!! Do you shred the sweet potatoes first? 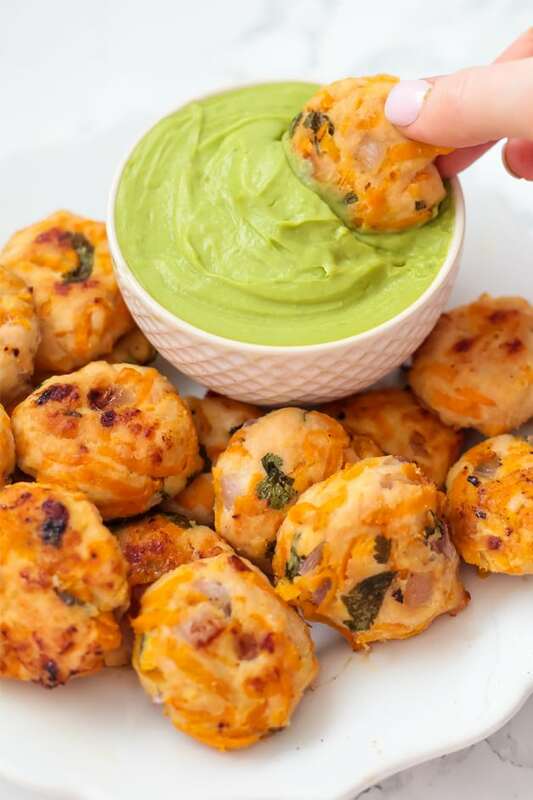 The Mexican Sweet Potato Chicken poppers are amazing! Thank you so much. 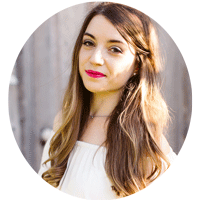 I’ve been following an AIP diet for a few months now do to issues with gluten, nightshades…. My family loved them too. It has been so hard finding recipes that I can eat and that my family likes too. The Cilantro, Avocado, Lime sauce is great too. I’ll be using it for everything, topping burgers tonight and dipping the poppers in it for lunch tomorrow. I’ll be trying many of your recipes. My baking sheet does not have sides. Will there be a lot of grease from the ground chicken? I would use a baking sheet with sides for sure. There isn’t a ton of grease, but enough that I would use one with sides. Can you freeze these to eat later after cooking? Do they still taste OK without the Cuman and chilli powder? Just made these exactly as the written and loved them! YAY! Thank you so much, Tina! Do we have an idea of how many calories etc is in this recipe? I’ve made your “plain” sweet potato chicken poppers at least 20 times. These did not disappoint. Now I have to try all the other variations.